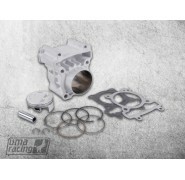 This performance big bore kit will increase your Yamaha's power output up to 30hp with the right supporting mods! 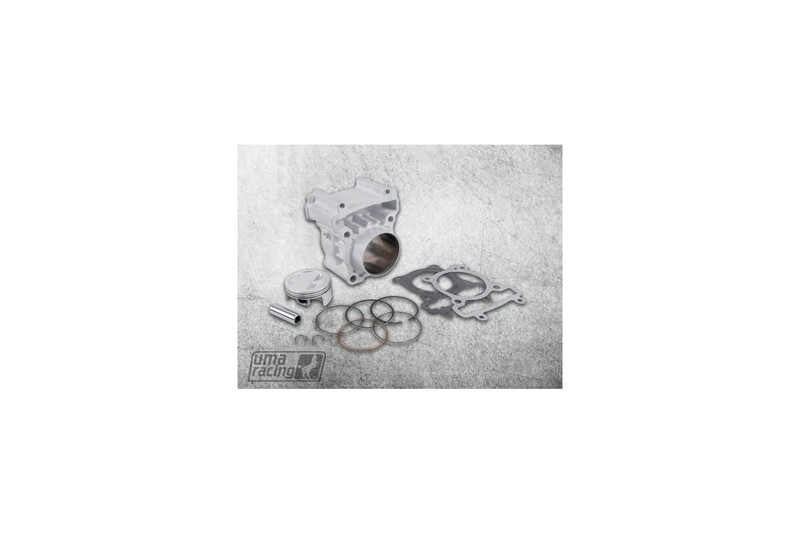 This kit is considered stage 3 and should only be used if you have upgraded your cylinder head, throttle body, exhaust and fueling! 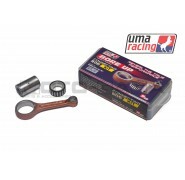 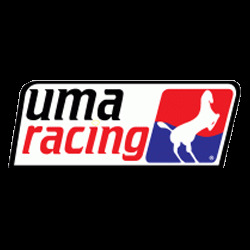 The 65mm UMA racing big bore cylinder kits are plug and play ready for your machine, built to standards exceeding the manufacturers for worry free use. 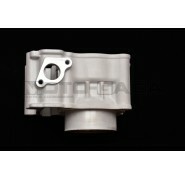 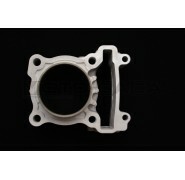 Ceramic block material will withstand extremely high temperatures. 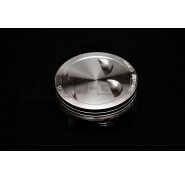 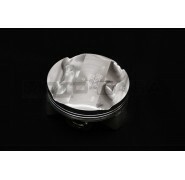 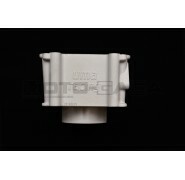 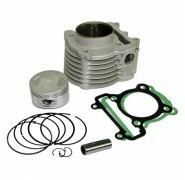 Available with forged flat or high compression domed pistons (for use together with the UMA Superhead). 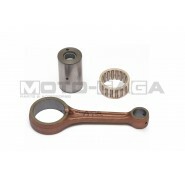 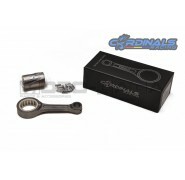 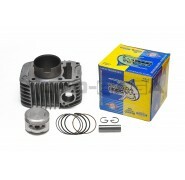 This plug and play bore up kit will increase your motor's displacement to 195cc(200cc) with the stock crank stroke. 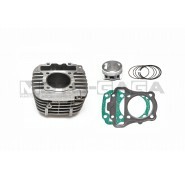 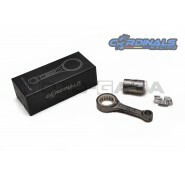 This kit is made for the Yamaha Jupiter MX/Crypton X/Spark/Exciter/Sniper T135. 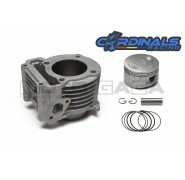 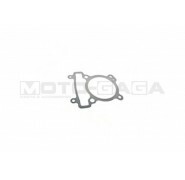 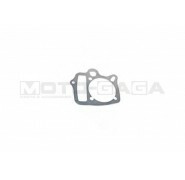 Also fits models like the YZF-R15, R125, WR125, MT-125 that use the same engine. 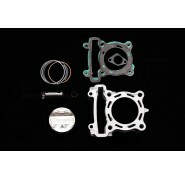 If you are planning to upgrade your cylinder bore size, why not try on a matching cylinder head and throttle body upgrade? 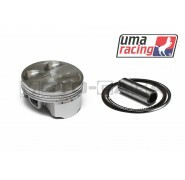 UMA also produces a matching 23/20 and 22/25 performance cylinder head kit with the internals included to go with the 62/65mm bore up kit upgrades.